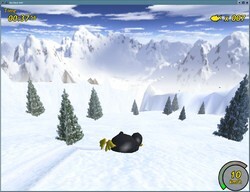 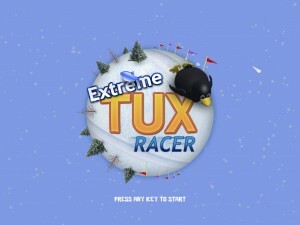 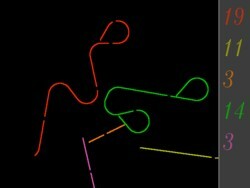 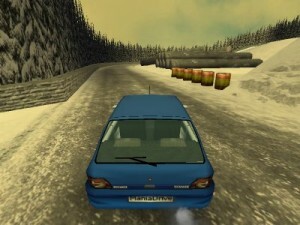 Extreme Tux Racer is an open source racing game featuring Tux the Linux Penguin. 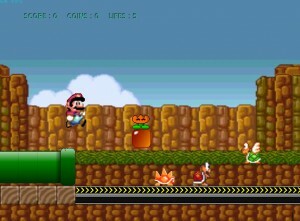 A Mario clone + blood. 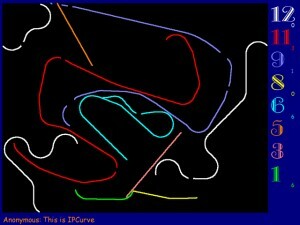 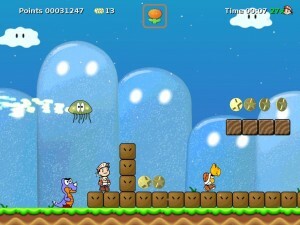 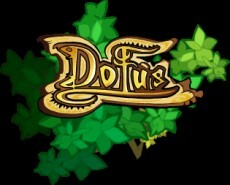 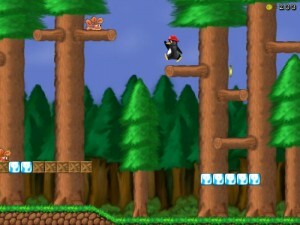 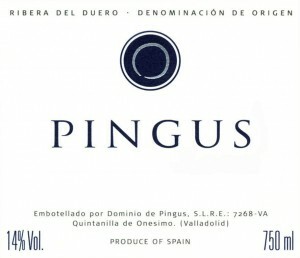 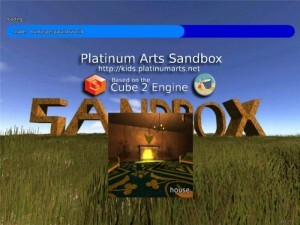 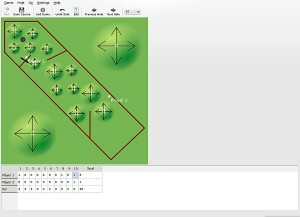 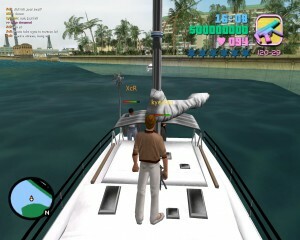 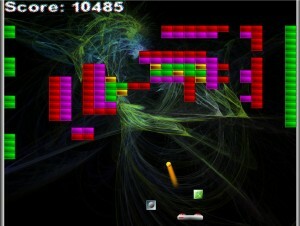 One of the most popular freeware games! 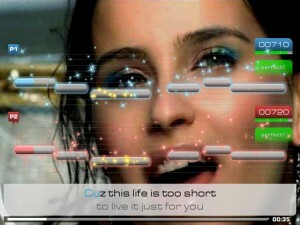 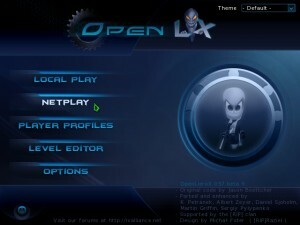 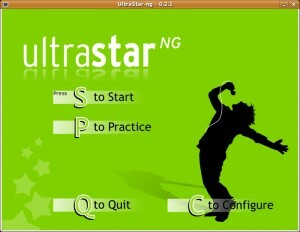 UltraStar Deluxe is a singing competition game for Linux. 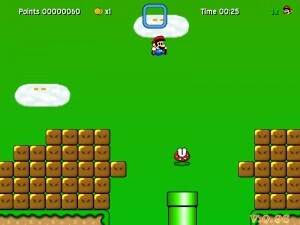 Super Mario War is a Super Mario Deathmatch game. 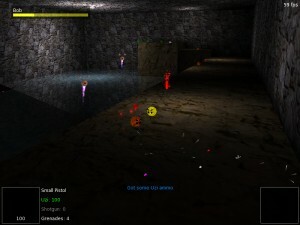 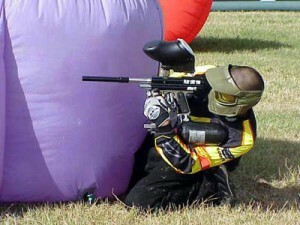 Paintball is a standalone paintball game utilizing a modified Quake2 engine. 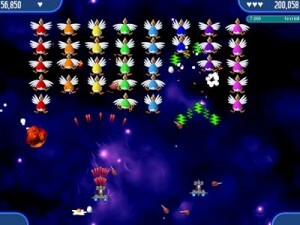 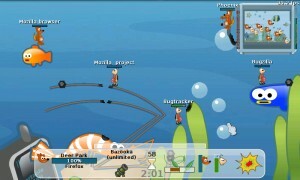 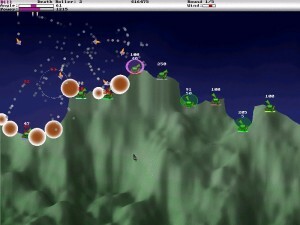 Warmux is free software clone of the Worms game. 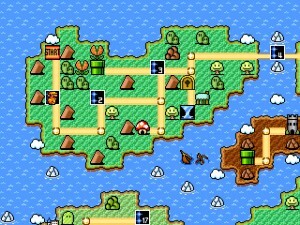 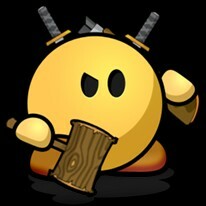 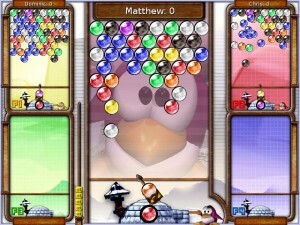 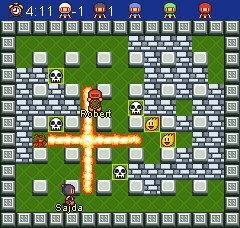 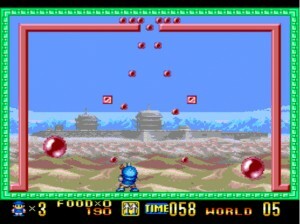 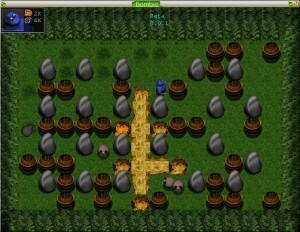 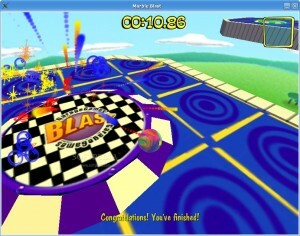 Bomberman Java is a free implementation in Java of the X-Blast project. 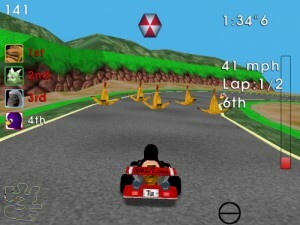 A fun kart racing game. 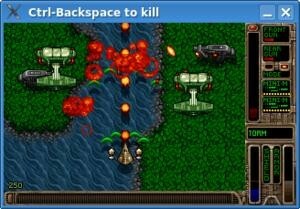 Atomic Tanks is a multi-platform scorched earth clone for 2-10 players. 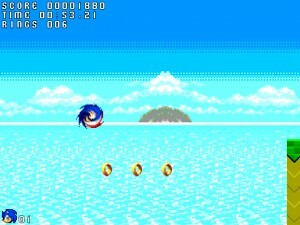 Sonic Action is a multiplatform Sonic fangame based on the SRB2 story. 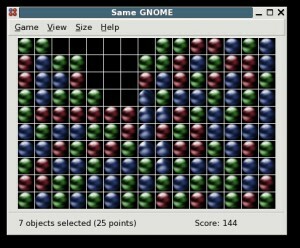 GXMame is a Gtk frontend for XMame. 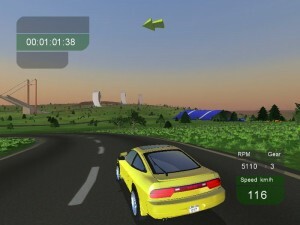 ManiaDrive is a clone of Trackmania: 3D, stunts and skills! 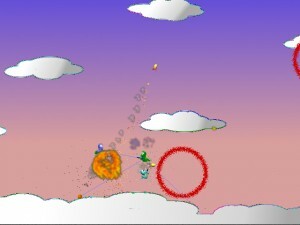 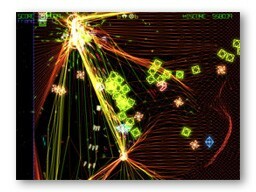 TeeWars is a fast-paced sidescrolling multiplayer-only shoot 'em up computer game. 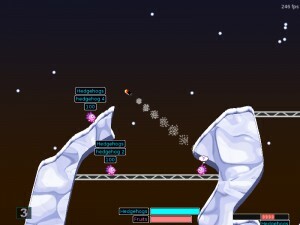 Wörms of Prey is the new and free real-time Worms game for Linux. 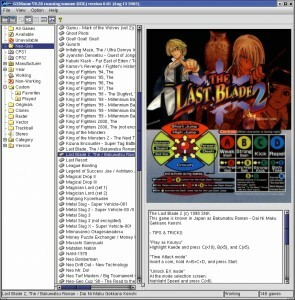 Bombic is a dynablaster clone, that runs under Linux. 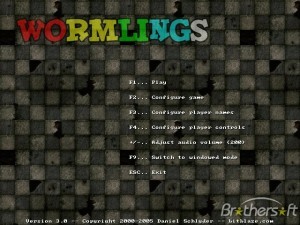 Wormlings is a Worms clone. 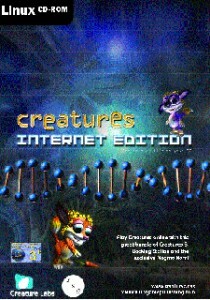 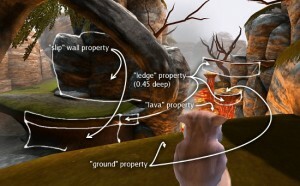 Creatures Internet Edition allows you to control the evolution of a species. 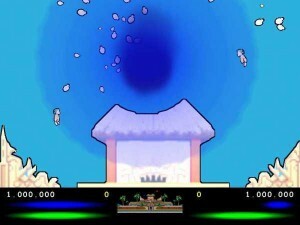 Pang for Linux is a port of the arcade ball game Pang! 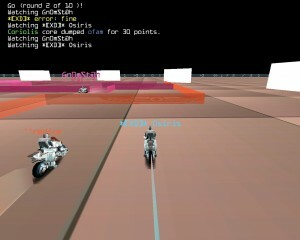 Blob Wars : Blob and Conquer is a 3rd person action shooter. 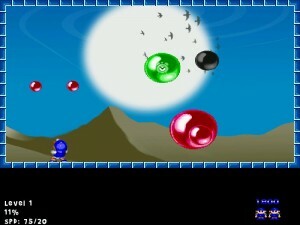 SDL-Ball is an arkanoid/dxball/breakout clone. 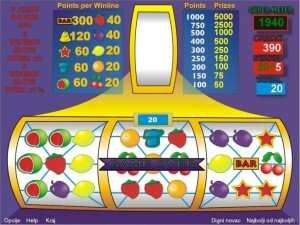 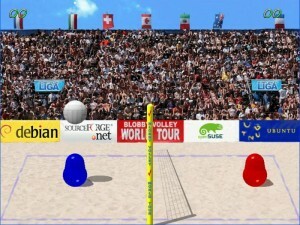 A funny arcade 3D game!